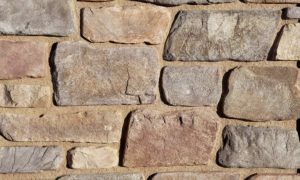 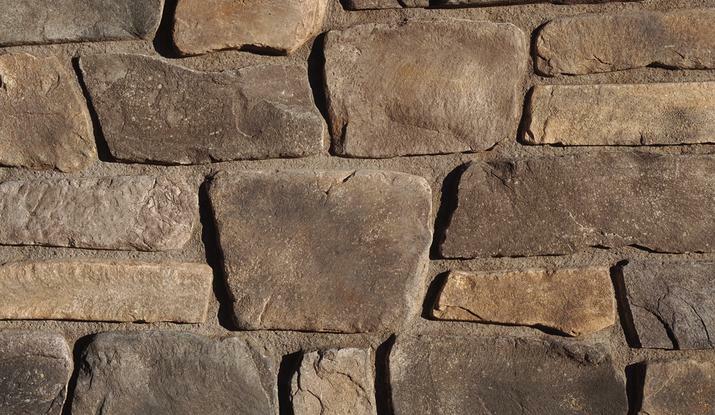 Fieldledge is a hybrid of horizontally oriented fieldstones and ledge stones with heights from 1.5″ to 15″ and lengths from 5″ to 18″. 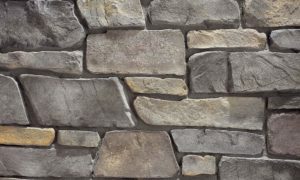 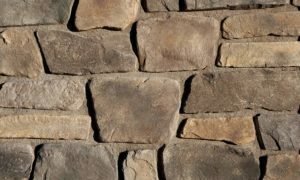 The stone’s old world quality and smoother face transitions between a rustic look and an articulated ledge. 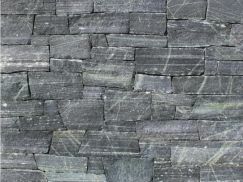 Fieldledge’s color palettes range from cool to warm gray blends. 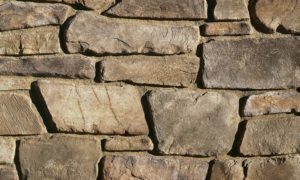 Its sepia base and raw linen color is complemented by subtle khaki-greens and olives, warm ochres, chestnut browns and raw umber.